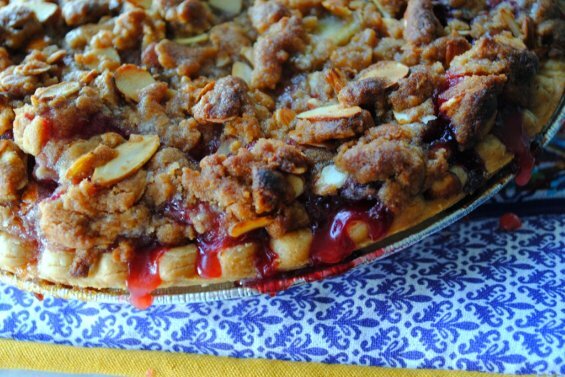 rhubarb & strawberry tart with an almond streusel. 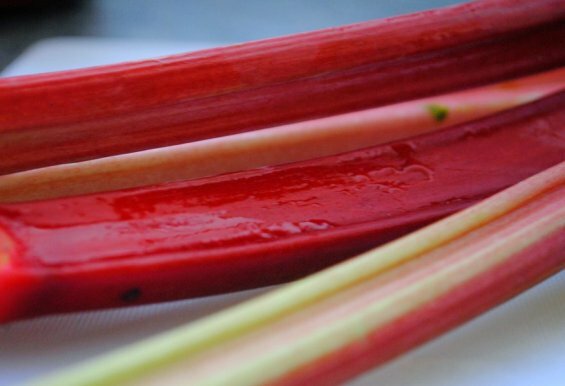 I've always been equally fascinated and intimidated by rhubarb. So when I wanted to make a light spring dessert to accompany the 85° weather we've been having in Charleston, it seemed like the perfect time to try it. 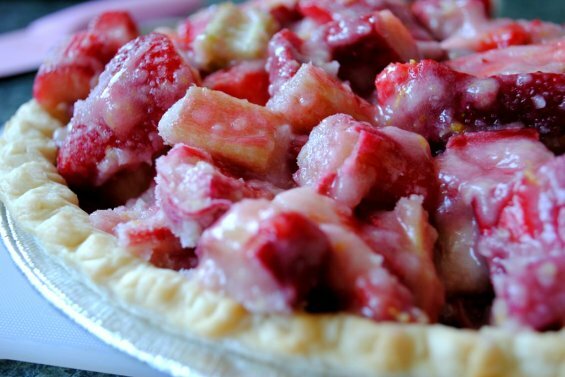 I found this recipe on Epicurious, and altered it by using half strawberries and half rhubarb. I also used a frozen pie crust (which I swear I'll stop doing one day...). I don't know what else to say about this tart except that I am in love. 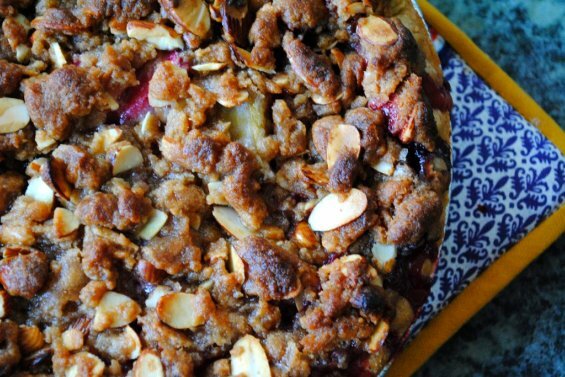 It's so fresh and tangy, but the almond brown butter streusel gives it a decadent edge. Also, with all the nutritious antioxidants, it's easy to justify having it with breakfast, lunch and dinner. Right...?